On a recent trip to Japan, Jono discovered that apparently, people in Okinawa live to 100+ years of age more than anywhere else in the world. 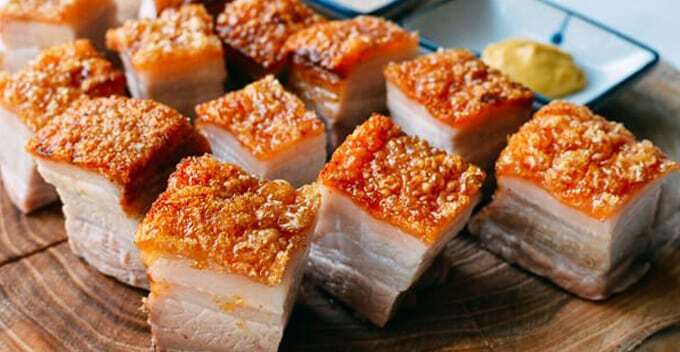 And when he asked about their diet, the answer as predominantly pork, which has been recently made headlines as one of the top 10 most nutritional foods. To which Jono replied, Like I needed another reason to eat pork belly!